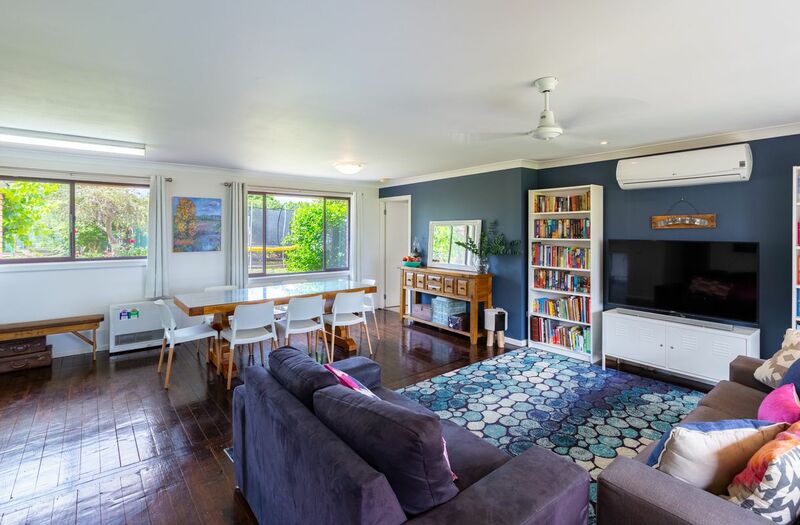 Cleverly modernised throughout and featuring dark timber floor boards, this family home is full of surprises. 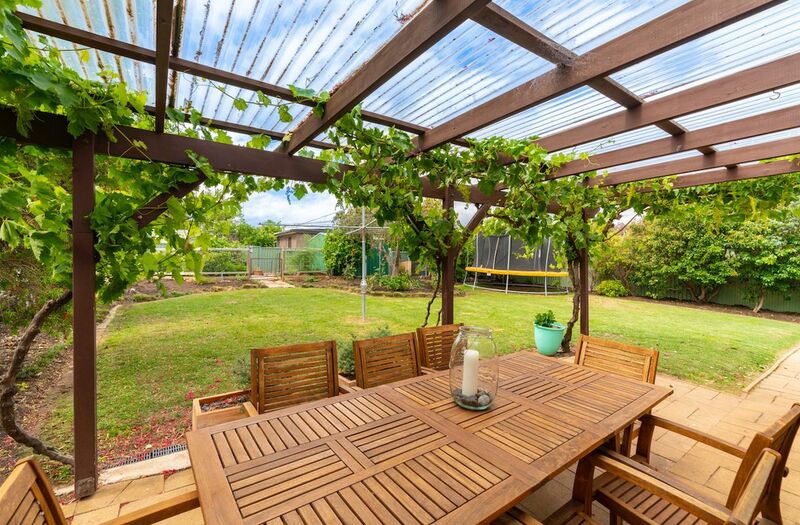 Entertain in the open plan living/meals area or relax under the leafy alfresco overlooking beautifully landscaped gardens. 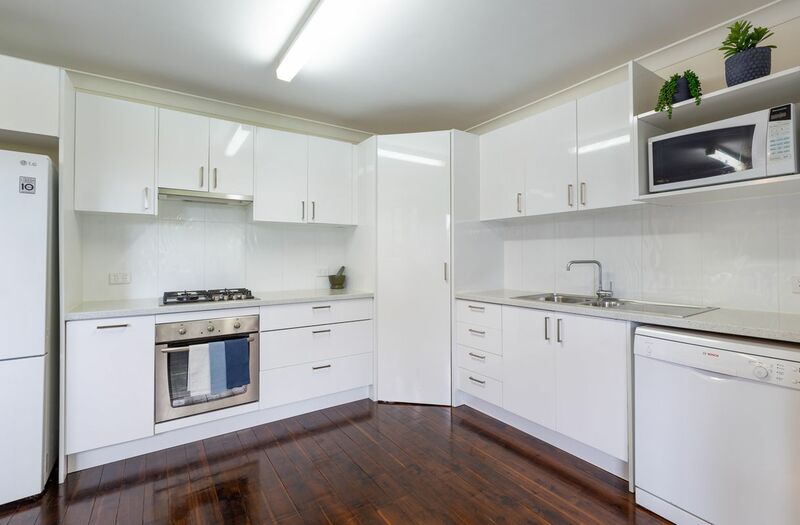 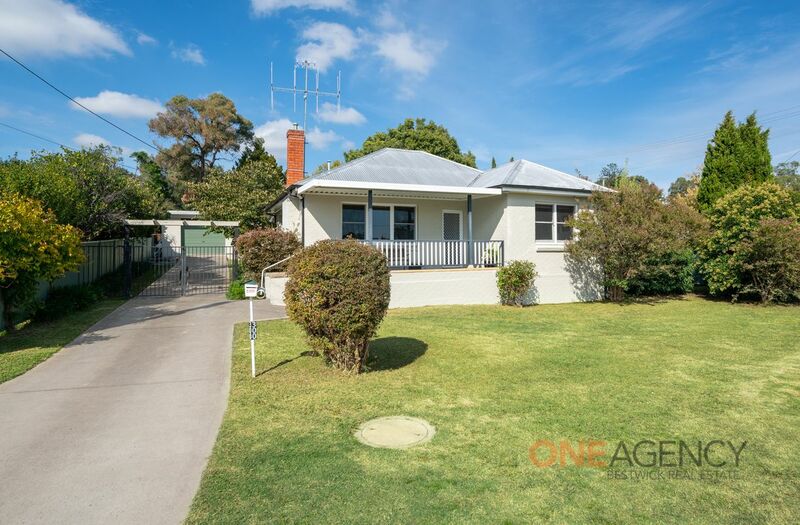 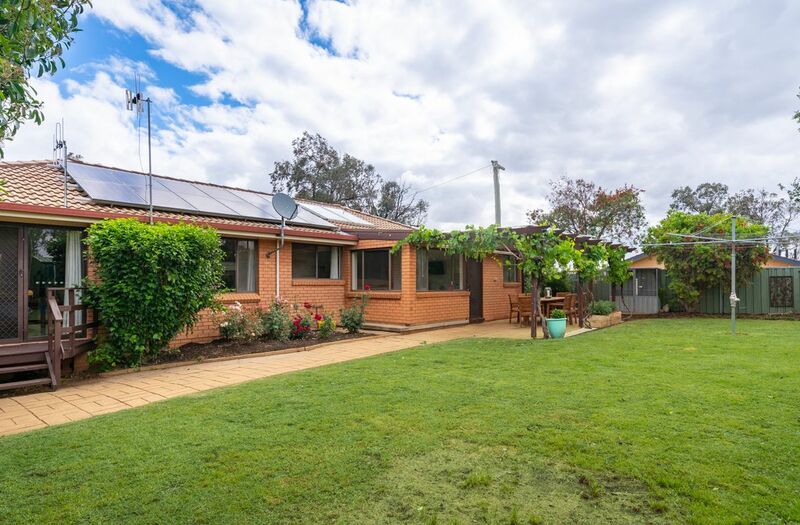 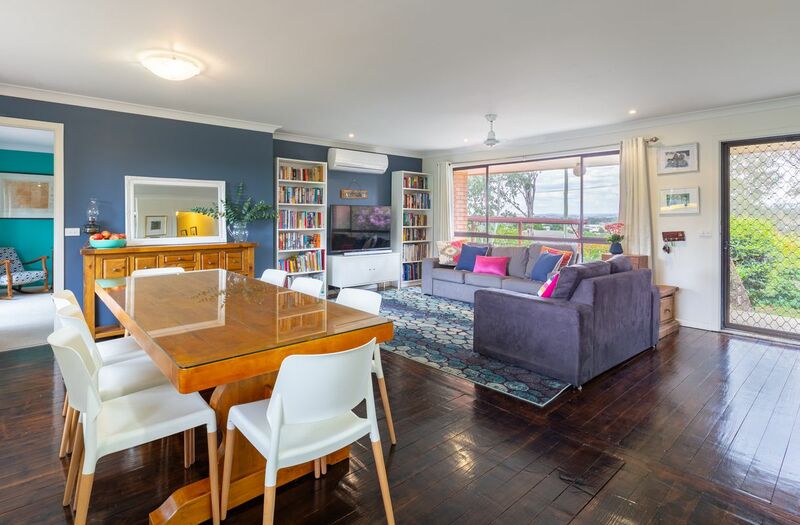 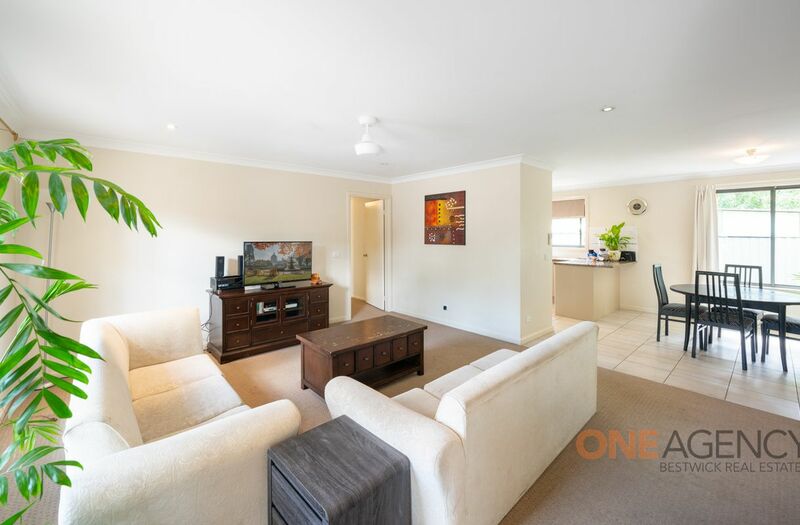 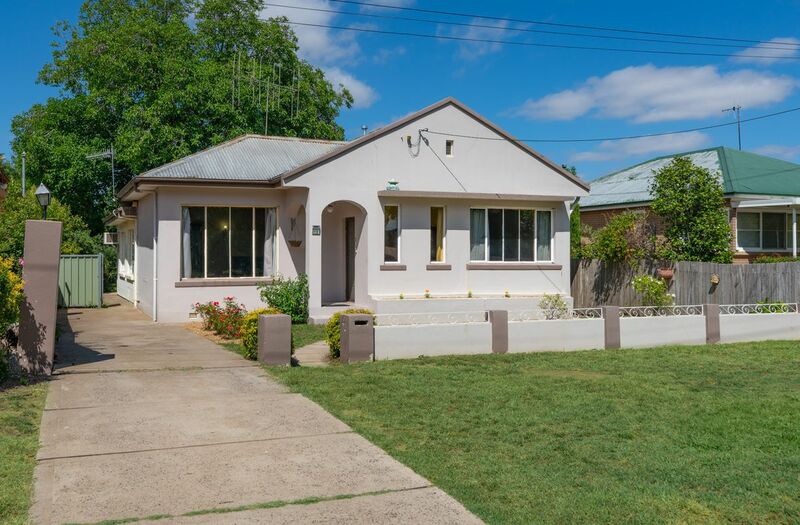 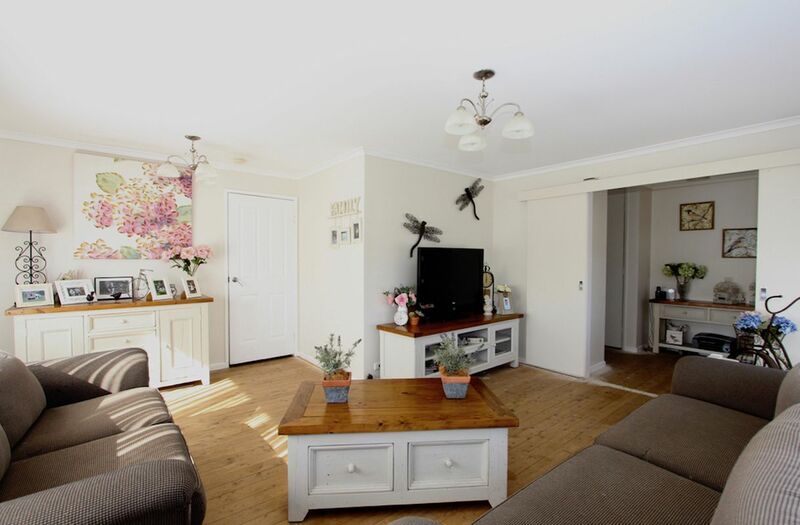 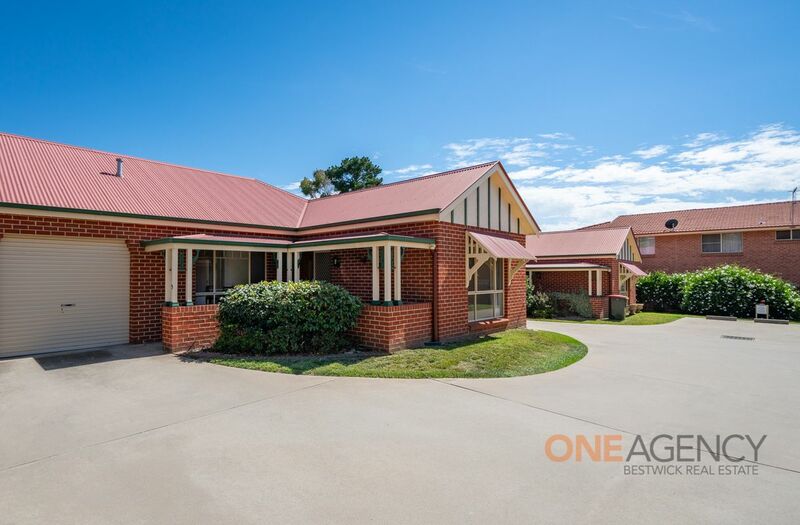 For further details on this property including full description, additional photos, Floor Plan, Contract of Sale and more, Free SMS the keyword 47Suttor to 0488 844 557.